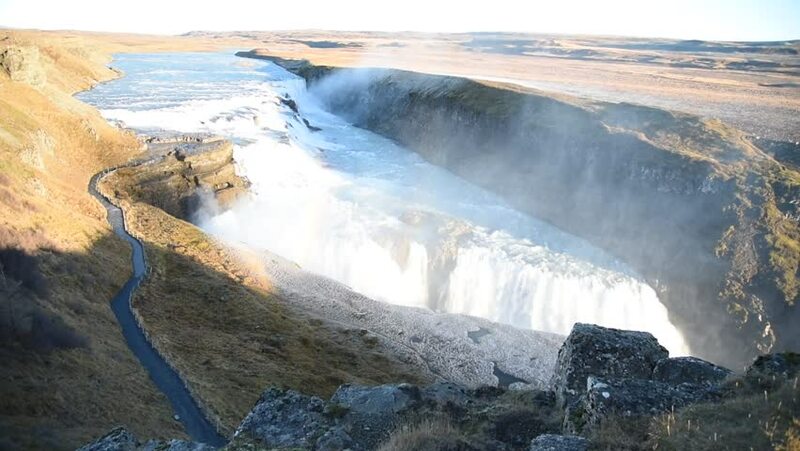 4k00:24The Godafoss or water of Gods is a big waterfall located in Northeastern Region in Iceland,Europe. It is a beautiful scene by Drone eye view or aerial view. 4k00:31UHD aerial video of Godafoss waterfall in Iceland shot in winter with low level sunlight.